Chennai: Entrepreneurs Organization, Chennai, an Association of Entrepreneurs found in 2000 dedicated to fostering the growth of Entrepreneurs across the city comprising of 79 members in the chapter represented from various industries. This chapter is currently being presided by Vinod Krishnan, (MD, TVS NEXT). The chapter provides its members opportunities to learn and grow, including access to executive-education events, networking opportunities and mentor-ship programs. So far Entrepreneur Organization, Chennai has conducted 14 events for this year under the theme- “Escape the Ordinary” with highly rated speakers. 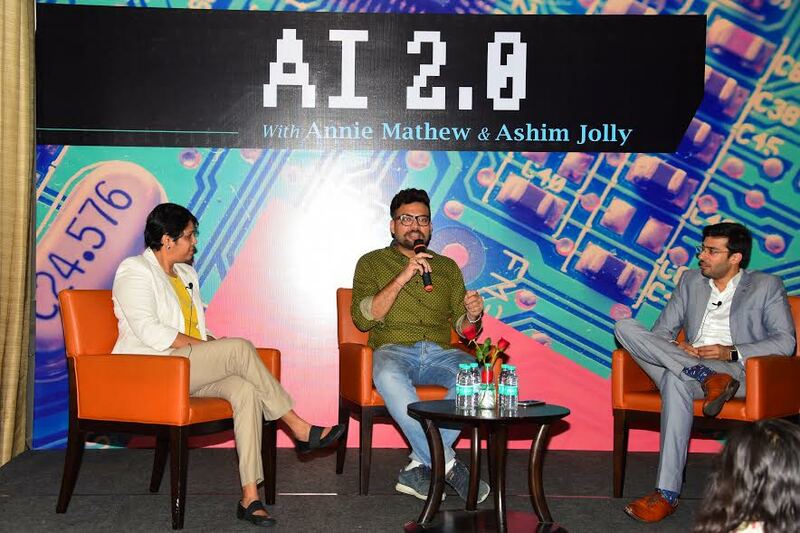 As a part of this, Entrepreneurs Organization, Chennai has recently organized a seminar AI 2.0 (Artificial Intelligence) at Park Hyatt, Chennai on the 4th of March’2017. “Artificial Intelligence (AI) is an upcoming technology enabled concept which would make significant changes into our day to day life styles. We have already seen Chat-bots taking over Humans as a customer support executive on live chat interface. We see AI used companies like Google & Facebook extensively because of which they are able to show relevant content on the applications we use on mobile. Like for instance the recommendation of videos in YouTube is close to what the user likes to see. Amazon would be soon using Drones for their logistics delivery services; Automatic driving cars are going to be a reality soon; smartphones would take over your secretary tasks thru Siri or Cortana or Google Now. This was an important Learning Event for the Entrepreneurs Organization, Chennai and had an overwhelming response from its Chapter members and their family.